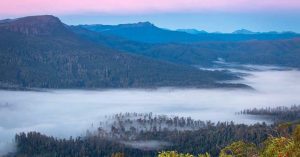 5 must do Autumn experiences in Tasmania's Derwent Valley. 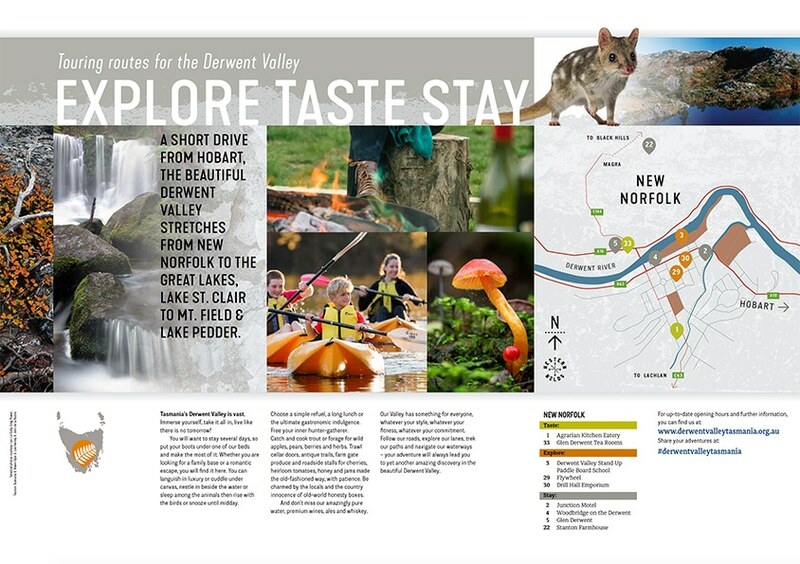 The Derwent Valley is irresistible in autumn: clear days and a lingering glow at twilight combined with a spectacular assortment of colourful trees, rolling hills and vineyards brings out the Valley’s blooming best! 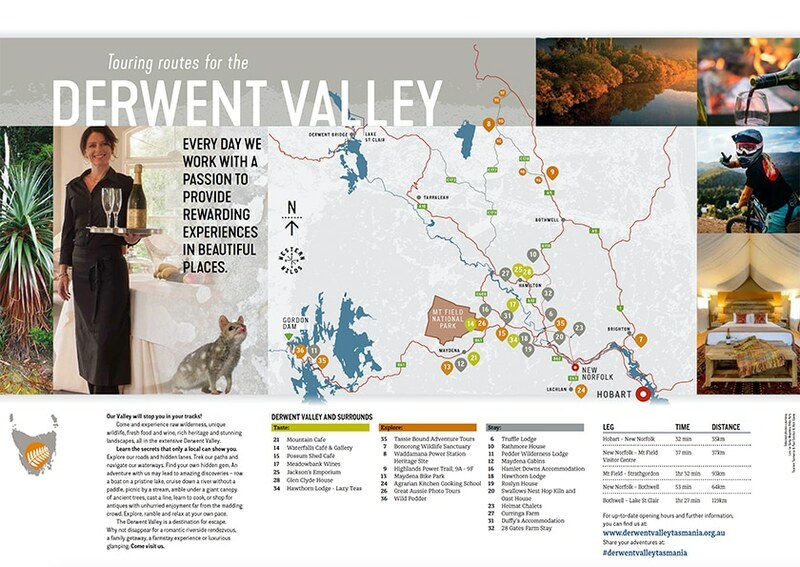 With autumn in full swing, below are five must-do experiences in the Derwent Valley this autumn. Mount Field is bursting with colour thanks to a natural spectacular known as the “Turning of the Fagus”. 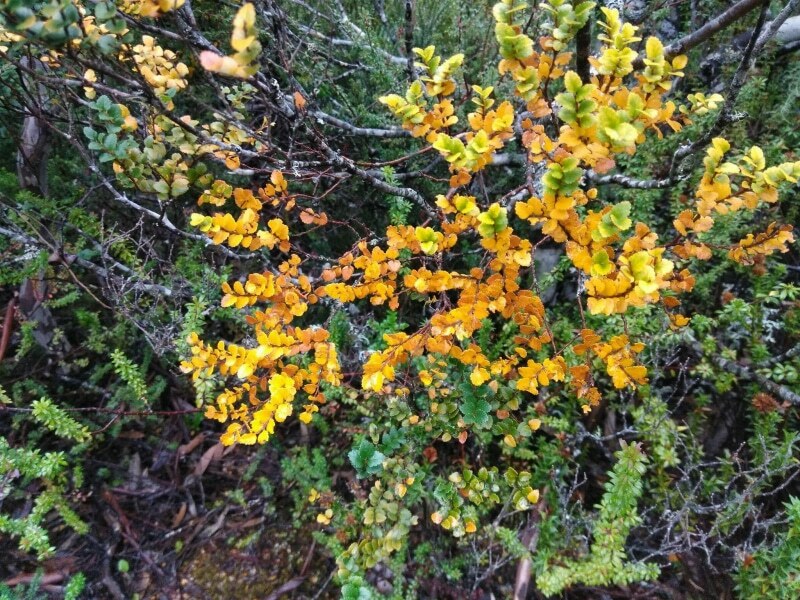 The fagus is a cold-climate deciduous beech tree endemic to Tasmania and from now until mid-May creates a visual feast attracting enthusiasts from around the world. 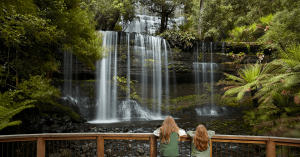 Tasmanian Parks Rangers provide roving rangers and guides throughout the park over the Fagus Festival weekend of 21& 22 April. 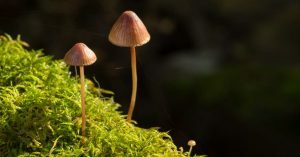 Local Tip: Take a Fagus Photo Tour with local resident photographer Greg Power at Waterfalls Photo Tours. 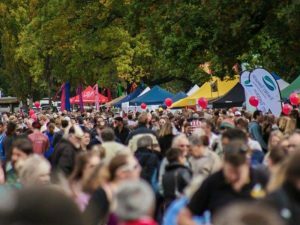 Gather under the autumnal colours lining the banks of the River Derwent and celebrate a community festival of stalls, entertainment, local produce and music. Local Tip: Arrive hungry! 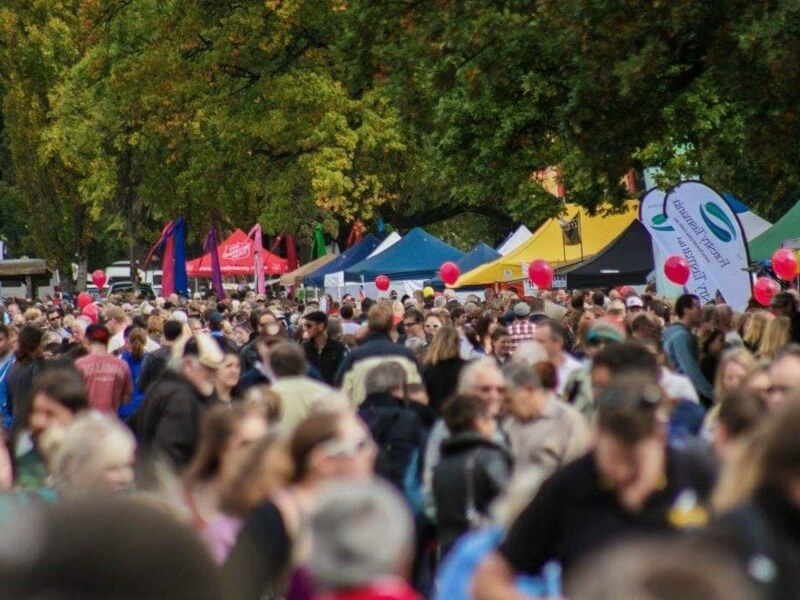 With so many incredible produce stalls you’ll want to sample something from them all. 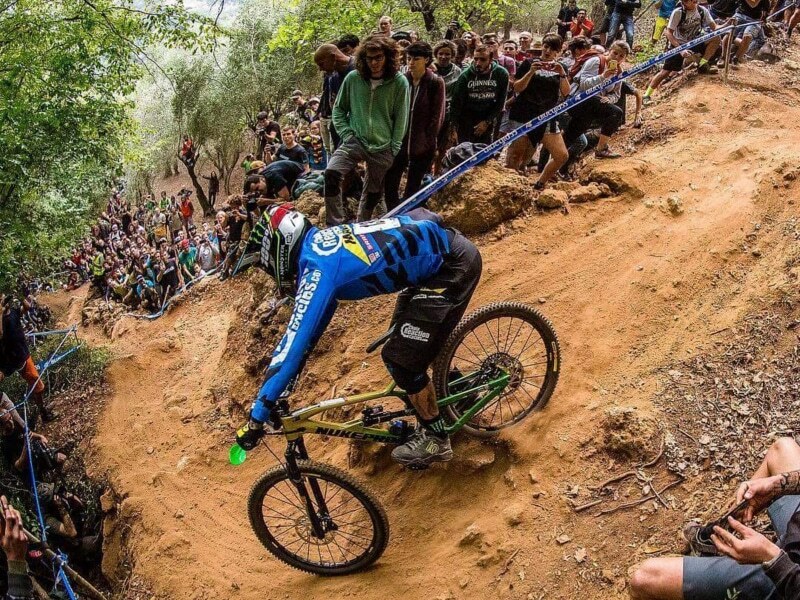 Australia’s largest gravity bike park is holding three separate marquee gravity events combined with three epic social events. Compete or come along and witness some of the finest mountain bike riding you will ever encounter, through stunning Tasmanian World Heritage Wilderness. 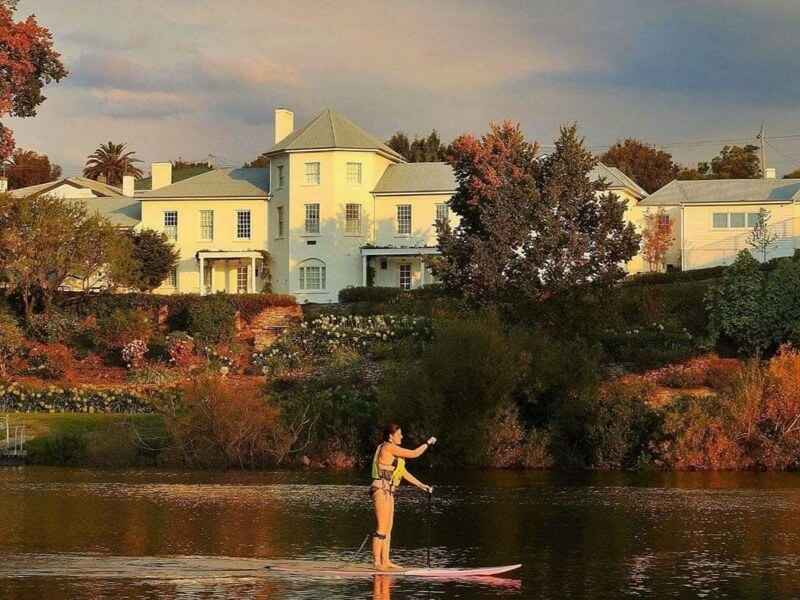 Capture autumn from the water and book an adventure with local kayak operators Tassie Bound Adventure Tours or the Derwent Valley Stand Up Paddle Boarding School. Local Tips. Tassie Bound Adventure Tours hold Paddle with the Platypus trips from 9am to 12 noon every morning until mid-May. 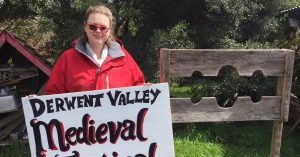 The Agrarian Kitchen Eatery provides guests with a seasonal lunch menu which changes service to service. 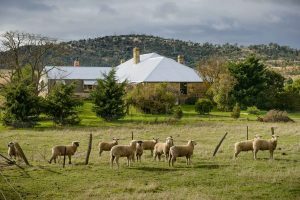 Chefs often receive phone calls from local families throughout the Derwent Valley with abundance of produce in their backyard which are collected and turned into masterful culinary curations. Local Tip: The Agrarian Eatery is open for lunches 5 days a week from Thursday to Tuesday from May.